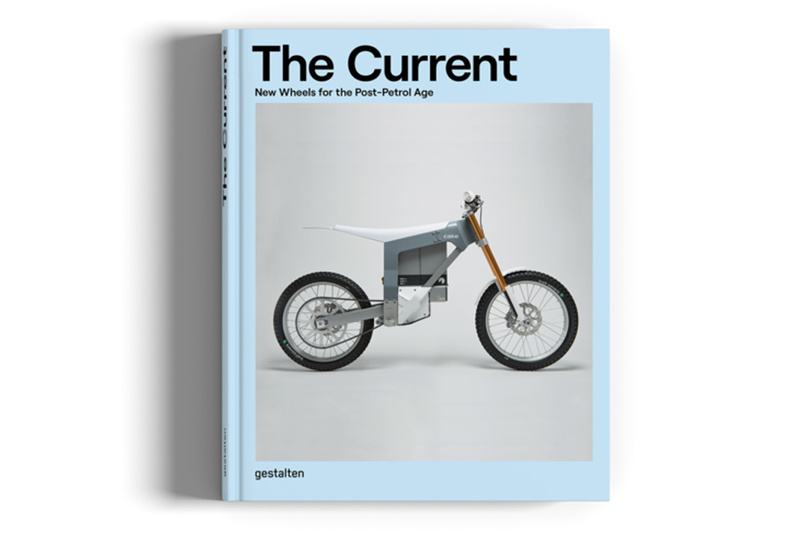 (October 18, 2018) – Before our book The Current – New Wheels for the Post-Petrol Age is released in the US, we are throwing a party to celebrate this piece of work with you. 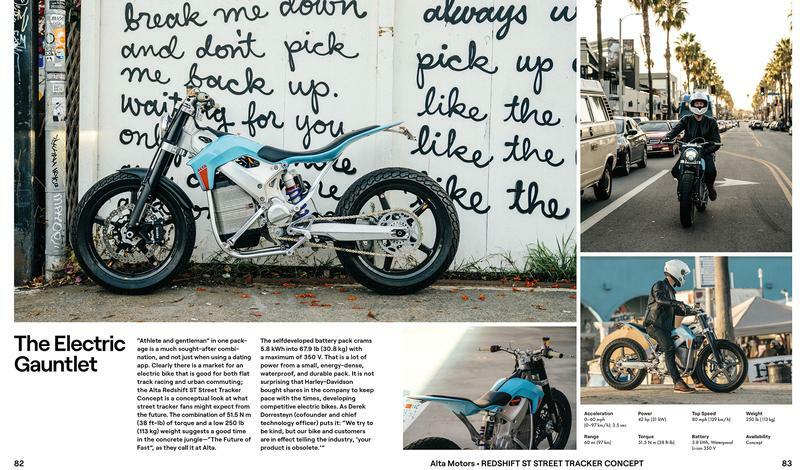 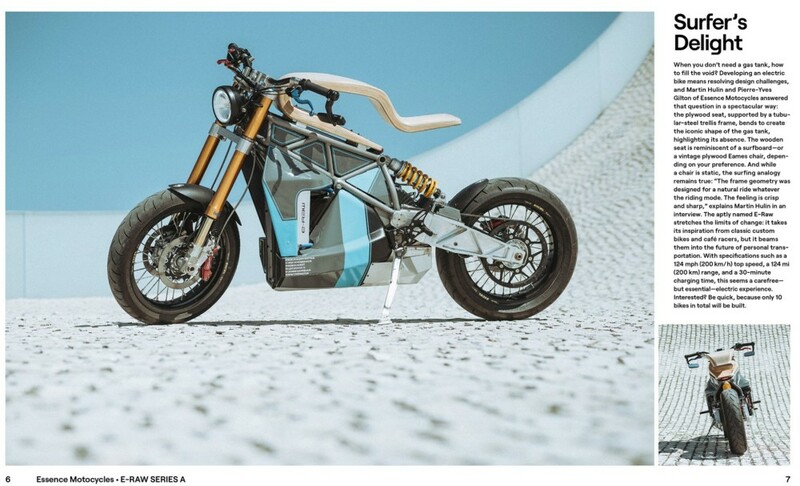 We’ve teamed up with our friends from Aether and Vintagent to clink glasses, meet the pioneers of the electric wheels scene, and see some of their trailblazing vehicles up close. 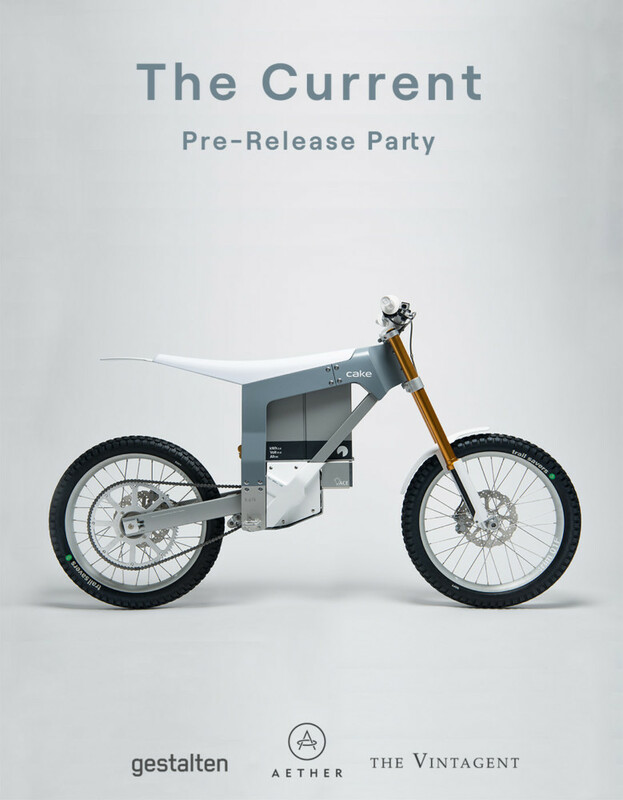 The evening will include light bites, libations, and electronic innovation. 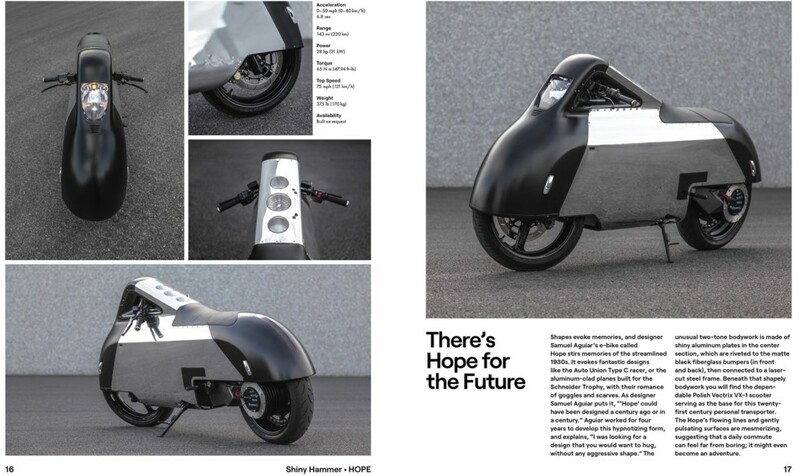 When: Tuesday, October 30 from 7 to 9 p.m.
Come by the Aether store in Los Angeles on Tuesday, October 30 at 7:00 p.m.